In this article I will take two previously reviewed pieces of equipment and briefly reevaluate them. I’ll discuss how each product has held up over time, what I think about it now x years later, and if I even still use that particular item. If I don’t; why not? It’s pretty straightforward. I hope you find this helpful, or at the very least, interesting. The Matt Chan Bar has been the most heavily used bar in my garage gym overall, yet it’s still in amazing condition. It wasn’t even cleaned for the images you’ll see in this revisiting. When I purchased my Matt Chan Bar it was offered in either a satin chrome or black zinc. I opted for the satin chrome model so that’s what I used for the review. Unfortunately chrome as an option is now ancient history, and only the black zinc Chan Bar is offered today. Now I wouldn’t re-write that entire review simply because the chrome finish option was eliminated, but it’s necessary to keep that change in mind while reading the original article. It also plays a big role in how I feel about the bar today, as you’ll see. I gave the Chan Bar a very favorable review. 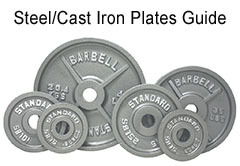 At the time it was hands down one of the best general purpose barbell options on the market. It had more aggressive knurl than what was considered the norm, it had its unique, deadlift-friendly knurl spacing, great specifications, a fair price, and it was available in something other than black zinc – that awful finish that was being used more often than not. I loved the Chan, and used it almost exclusively for years. Well the Chan is still a great bar, and it’s one of those bars I’ll likely never get rid of even if it has fallen out of favor to some extent. 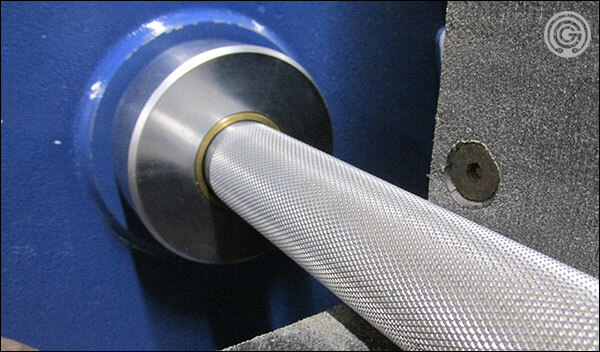 The knurling is still in the top 5%, the chrome finish is looking great and can be polished to look just like new, and the custom knurling spacing will always be unique to this bar. That being said, the removal of the chrome option eliminated it as one of my top recommendations to new buyers. Why? I personally think black zinc is an awful finish for the long-term, especially on the sleeves. It chips, flakes, fades, and it changes colors (to green.) As that zinc plating breaks down you then get rust issues. I just think black zinc is cheap, and it only looks decent when it’s brand new – which won’t be for very long. For a while there I still kind of recommended the Chan because the knurl was just so much better than Rogue’s other Ohio bar variants like the 2.0, Castro, and the Ohio itself. Having a solid grip and black zinc seemed better than having a mediocre grip and less black zinc. Function first, right? When Rogue launched the Stainless Steel Ohio Bar with it’s Chan-like knurl and no black zinc, well that all but killed the Chan. The SS Ohio offered everything the Chan offered and then some. Great knurl & perfect grip, stronger steel, stainless shaft, and chrome sleeves. All that was missing from the new Ohio was the special spacing. The Chan Bar’s sleeves has definitely accumulated some nicks and scratches over the years, but the satin chrome finish remains intact and continues to prevent oxidation. So while the Chan is still one of Rogue’s best multi-purpose bars, the introduction of the SS Ohio has made it slightly less appealing; especially when you consider the price difference is pretty small ($295 versus $350 for stainless steel). Stainless steel is infinitely better than black zinc both in terms of grip and durability, and since both bars have equally impressive knurl the decision just seems simple to me. That said, the Chan Bars review rating hasn’t dipped. 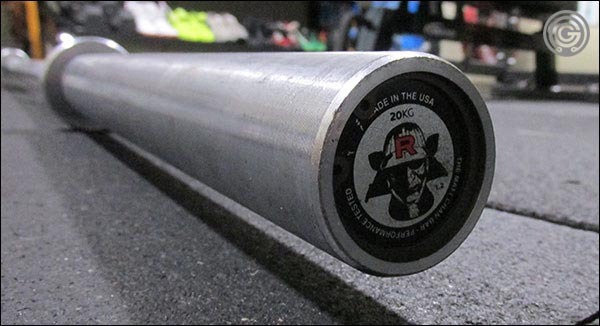 Lots of shin-dragging deadlifters love the knurl spacing of the Chan, so the bar’s pros will always be pros and there will always be those who prefer it over the SS Ohio; black zinc or not. Well I get that, but it doesn’t change the fact that the Chan isn’t the same standout as it was a couple years ago. Where it used to shine with deeper knurl, premium finish (the chrome), and the unique spacing, now it just has the unique spacing. But who knows, the way Rogue is dropping stainless steel bars maybe the Chan is on that list down the road, and a stainless steel Matt Chan Bar would be one hell of a barbell. 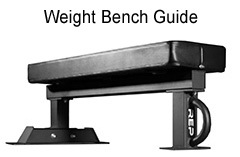 One final consideration: the fellow who uses my gym the most (other than myself) still only uses the Matt Chan Bar, and believe me there are a lot of other, arguably better options in the gym. 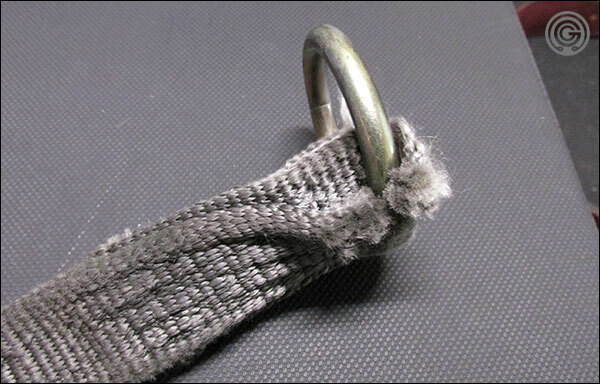 Spud Inc Pulley System’s attaching strap – still in great shape with no frays or rips. This is probably the strongest component of this whole system, as I’ve seen wear on every other part. While the Spud Inc Pulley has gone up in price a couple times, it’s still just under $100. 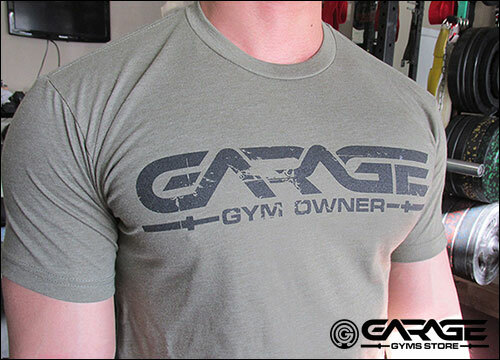 I’ve always said that this is the best piece of equipment that you can buy for your home/garage gym for under $100, and technically that statement is still true today; and will remain a true statement until the next price increase (it is currently sold for $99.) 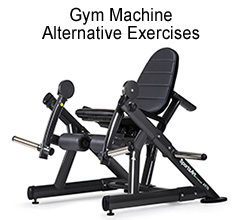 It does a fantastic job of inexpensively replacing the lat pulldown machine; or lat tower. Years after reviewing this product I still highly recommend it, but you do need to know going in this make-shift lat/tricep tower does require some upkeep. The $99 you spend up front is not the last dollar you will spend if you intend to get full use of its versatility, and if you want to ensure that it continues working [safely] over the years. My loading pin is at about 75%, and should probably be replaced soon. Damage like this may take years to begin but once it does it starts to go fairly quickly. Safety first! Finally, you will need to more buy attachments to get maximum use out of the Spud Pulley. The included attachment is a nice one, and it’s very versatile, but it’s not enough. Whether you buy cheap attachments on Amazon or nice attachments at American Barbell or Rogue, they won’t be free, so they are an added expense. 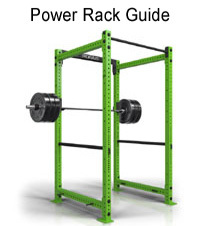 End of the day, despite this being a product that may require maintenance I still think it’s an amazing product, and even if you had to replace the whole system every three years it’s still a better deal than a plate stacked lat tower – not to mention it takes up practically no space in your gym. I’ve also heard that Spud is now using a better cable than they were in the past, and while it’s still not nylon coated like it should be (which is what I suggest that you get if and when you need to replace yours), it’s better than the awful cable it shipped with back in the day. 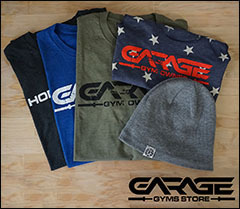 This is definitely and still a 5-star product for a garage gym. There you have it – both products are still great. The Spud Inc Pulley is going as strong as ever, and has no competition in the market save for DIY variations, but the Matt Chan does have some heavier competition in the marketplace that makes it a little less of the standout it used to be. If it is ever introduced in stainless steel for less than $400 it’ll definitely be a standout again. Great review as always! Bought the spud inc about a year ago bc of yor recomendation. Use it almost every gym session (mostly for warm up) . 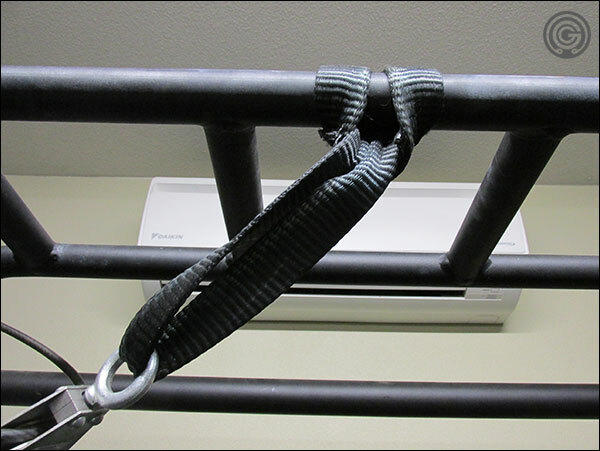 Attaching a mag advantage grip attachement is my favorite , great addition to a home gym. Thanks Rodrigo. I should look at those MAGs. Do they do what they claim with the grip, or are they just more comfortable to use? Definitely improve grip. besides the design , it has like a sand paper coating that feels really good on the hands, add chalk and you can hold it for days. 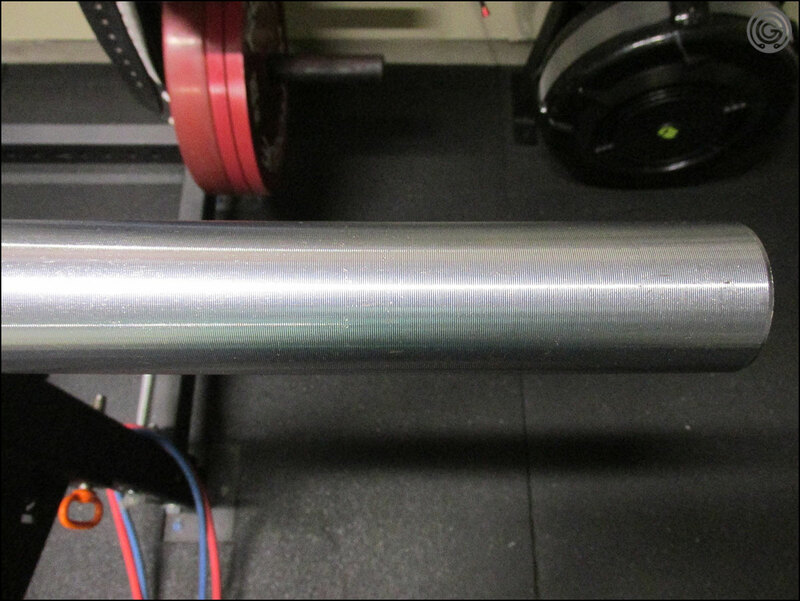 Not much of a fan of doing lat pulls with poor knurling chrome bars. I would suggest a loading pin instead of a strap. I bought the 9″ pin from West Cary. With it being shorter you get more range of motion. I’m able to do accessory work now that requires a chest high or lower pulley placement. I really wish someone would make a decent single stack, adjustable height pulley station. It’s a good idea, as the included loading pin is actually Spud’s shorter of the two that they carry I believe – but it’s still excessively long. That said, it’s more likely that the cable will fall apart before the loading pin does, and that’s a good opportunity to customize the length of the cable to your specific situation (rack height basically.) Of course if you build out the whole project yourself rather than buying Spuds (which isn’t a bad idea), you can do both. I picked up one of those Boneyard Cerakote Chan Bars on Black Friday based on your reviews and I’m loving it. It’s different enough from my SS Ohio Bar that I don’t feel like I have two of the same bars. Keep up the great work, love the site! I remember seeing the Chan Bar briefly show up during Black Friday – like in and out. Is that what that was? A Cerakote Chan? Yessir, black Cerakote. They sold out in like two hours on Cyber Monday now that I think about it. Being a Boneyard Bar, mine came with some scuffs on the sleeves, but for $275 I couldn’t be happier. Yeah that’s a great find. They used to get what, $50 more for the chrome Chan? Something like that. I thought in my head I never actually saw it on Black Friday because when I went back looking for it there was no trace of it. It didn’t even end up as a “missed deal”. So they had it in cerakote as a boneyard bar, but they don’t sell it normally for full price in cerakote?? Those situations are almost usually a cosmetic imperfection being covered up. Nothing functionally bad, just not good enough to sell as firsts. It could be any number of issues, but my money is on that the bars were more aesthetically pleasing with Cerakote than without, and had been knurled as Chan Bars before whatever the issue was had been discovered. Yeah I think you’re correct on that one. Mine looks like a scuffed Boneyard Bar that was glazed over with Cerakote, rather than a Cerakote bar that was damaged. And now they’re back! Get them while they last! I just ordered a Chan cerakote from the boneyard bar section. They have a bunch left. Chrome sleeves and composit bushings! Can’t go wrong. The fact that there are more left makes me wonder how many they messed up. 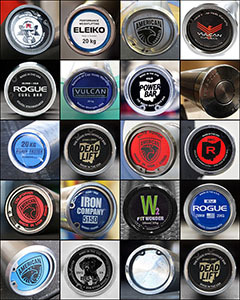 Previous post: Vulcan Pro Rubber Hex Dumbbells – Pretty Good!